Our member spotlight today is on Circle 3 Feed, located at 614 E Gibson Street. 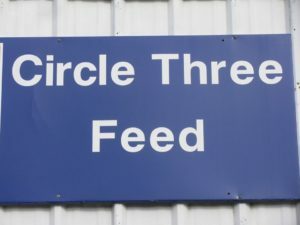 Circle 3 Feed has all your agriculture needs plus a friendly staff to assist you. Go by and visit with Edie and her staff today!